Home Archive by Category "IT Outsourcing – Hire Developers"
If you are into the construction of any new project website, or a manager of your team, or an entrepreneur running in the race of starting up your own business. You must be well aware of the techniques of outsourcing software developers. There are numbers of businesses that run under one roof which requires proper marketing. But what lies before marketing is your need to prepare a full-length website, defining your work and resources with the perks of digitalization, everything in today’s date runs online. Therefore need of outsourcing software developers has become an on service demand. 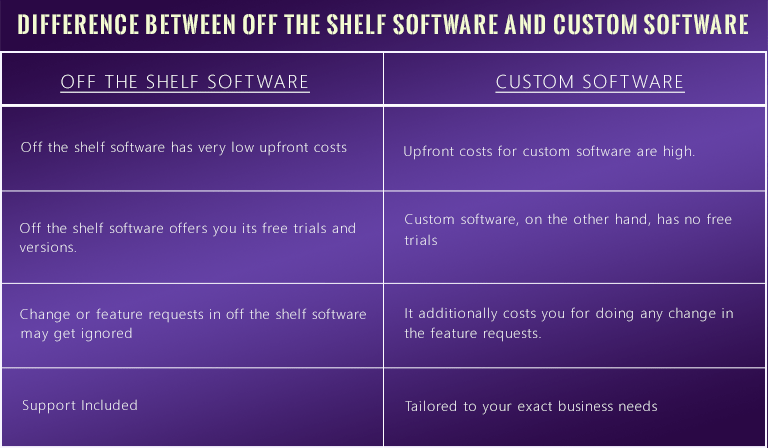 You must have encountered software developers once in a while and must be aware of their services and the costing structure. 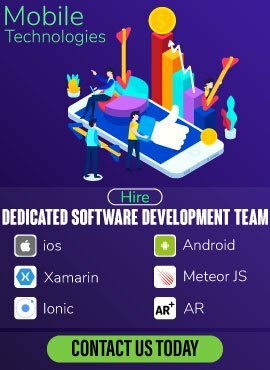 But if not, let’s find out the way to outsource the mobile and web app development, costing of outsourcing, and the best practices of leading the outsourcing developer. 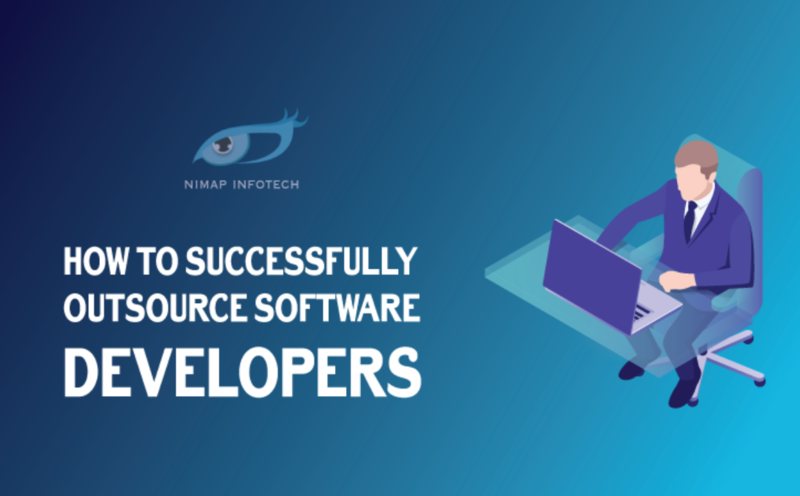 Before proceeding further let’s take a note on the advantages of outsourcing the software development. The biggest advantage of outsourcing software developers is that they provide greater flexibility of work. You no longer need to provide any material or equipment to the software developers. Their only aim is to hand you out your project using their good developmental skills. Outsourced developers always remains faithful towards their words. And by no means, if required they will work for nights to hand over your project before meeting the deadline. Taking all the advantage of their previous experience, they are good at handling the difficulties that comes while designing. Outsourcing software developers from outside can become a good opportunity for other team members. Their methods and techniques of work can help other team members to learn many new things. Outsourcing software developers from another place completes your work using the shortest span of time. Developers who are outsourced believes only in their work. 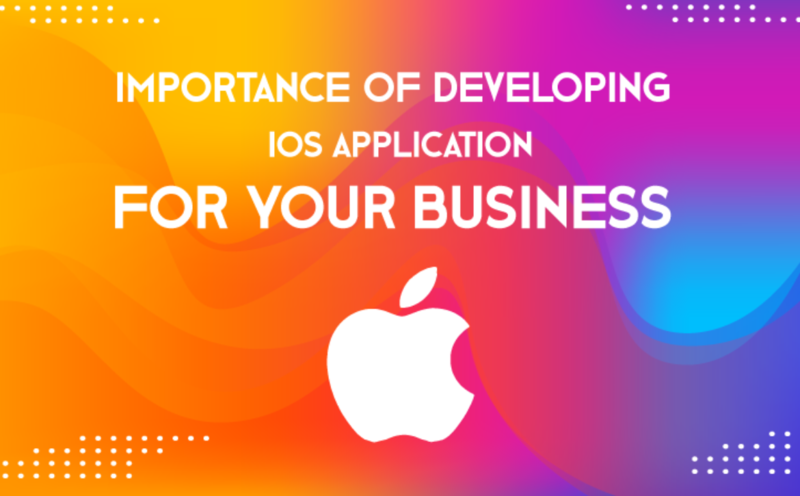 With no in-between disturbances, they directly hand you out your developed application as soon as it gets ready. Finding the exact cost of an application is the most blurred question that nobody can respond it accurately. 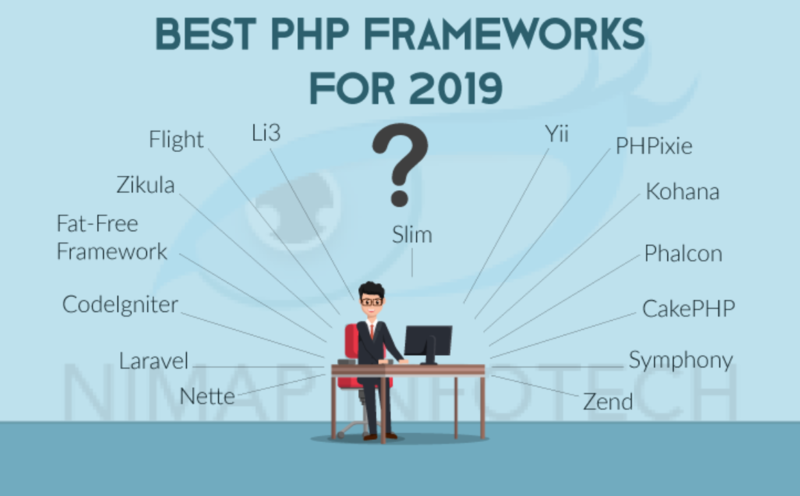 And the general answer you will receive from everyone else is, it depends on the type, its features and the style of execution your application has. 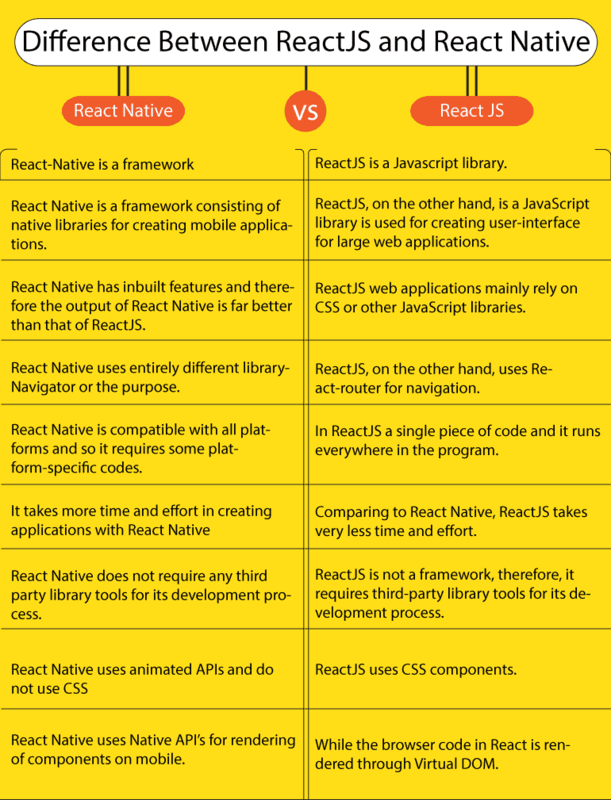 To some extent, your applications complexities, type of platform, use of features and methods speaks a lot. Involving the use of templates, types of designs, geography, and competence. Normally the minimum price involved while outsourcing software developers for designing a simple application is 20 USD/Hour*. However, if your application involves big sets of features and complexities their costing price will vary according to the conditions and demands. If you’re looking to an outsourcing software developer for designing an entire website instead of one app the minimum price of range with which it will get started would be 800 USD*. Before going out to meet your client check the available websites they are running. Go through each and every mobile and web app they are working on. It will tell you about the things they are actually lacking in their website or application to look and feel. It is always a better idea to do some previous research before meeting your client. Do the complete research by highlighting all the good and bad things software development has. What all things can be done to make it look more good than it is now. Based on that even before meeting the client you’ll have a rough idea in your mind telling what their further requirements can be. Thus it will help you prepare yourself nicely accordingly to the needs of the customer. Understand properly what your client requires. Suggest your views according to that. Mark note of each and every important thing your client wants to add in the application. Try and find their preferred style of features. What kind of UI/UX basically your client requires. Know the budget of your client. Till what time period does the client want their work to be done, and will you be able to complete it before time or not. For a client, it is a big thing to hand over their business details to someone they do not know. Therefore as a client, it takes a big decision to hire software developer for their project, meeting your expectations of work. 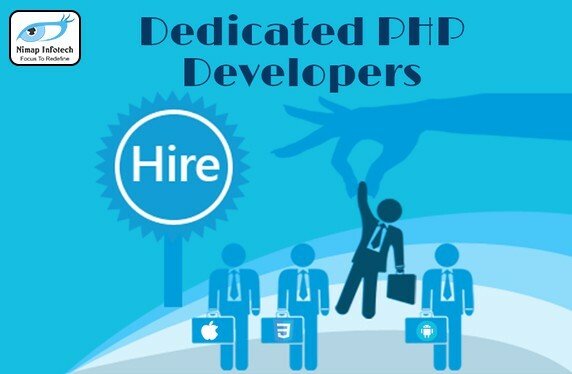 Do not ask for any outsourcing software developer with a good hand of experience in working. Ask for a developer from a certified company you trust on. Take the proper interview knowing all the previous works they had done. After discussing all the queries only decide whether the person was appropriate to hire or not. 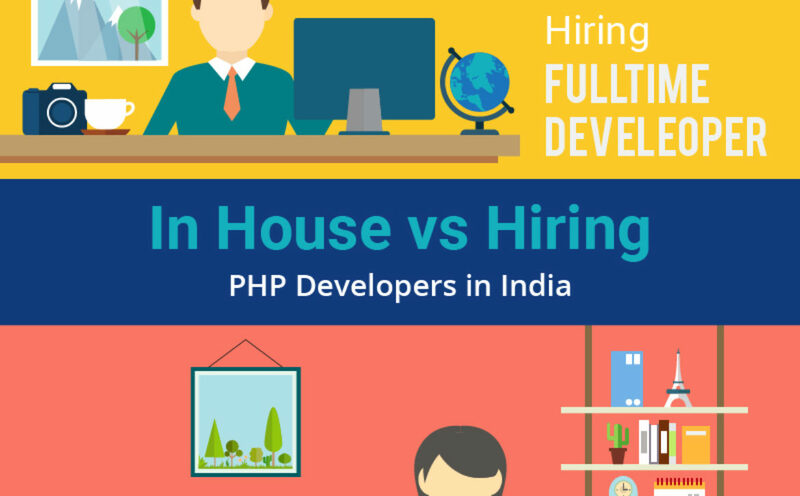 If your software developer is in complete different state or country their working hours will be altogether different. It is necessary to be in their constant touch to know as what section they are currently working on. Otherwise, it would lead your work into constant delays. Therefore to remove any bug or error be in constant touch and it will help you correct the mistake at the base level only. You should always hire someone who is more responsive to their duty. Is eager to communicate and take initiatives for your projects more than you. Outsourcing software developer you can trust completely is very important. It is better to sign the non-disclosure agreement (NDA) before proceeding for work. It is better to take no amount of risk when it comes to securing the confidentiality of the personal details of your work. To outsource software development is a challenge even in the best of conditions. At the point when your organization is thinking about procuring an outside firm to do your development. It is incumbent upon you and your staff members to make sure the project comes together without faltering over obstacles. Key to any specialized undertaking is arranging and expert analysis of where a project is headed, and its development. 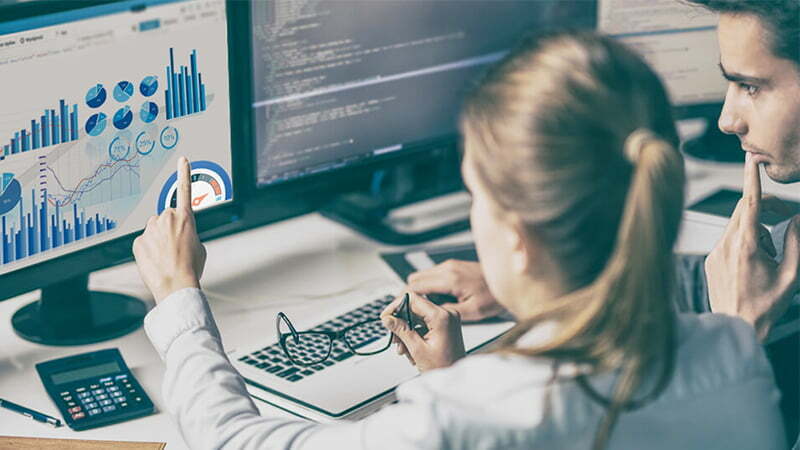 While management of the process holds significance, planning for all the future contingencies is likely to clear the way for success with outsourced software development company. 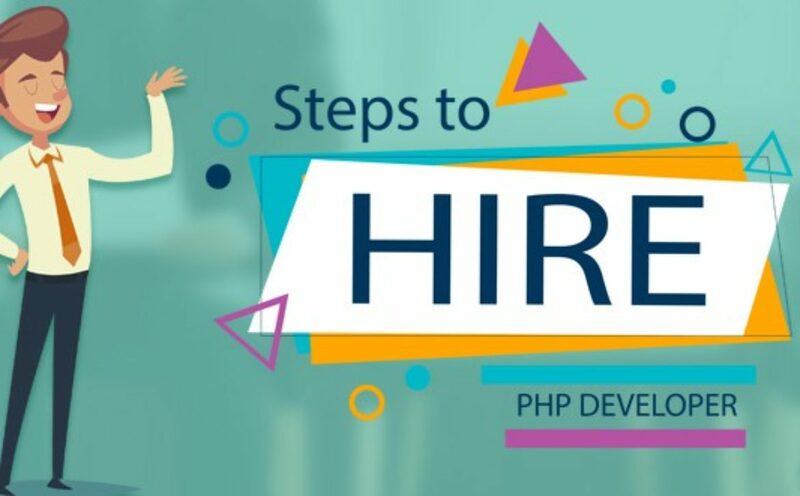 If after reading this post you’re still not sure whether outsourcing is the best route for you to follow, or whether you should hire an in-house software developer, speak to a recruitment agency, someone like 100offer, have a list of questions prepared including the expected salary and salary increase of a role like this, that way not only can you weigh up the pro’s and con’s but also the financial aspect too. There are too many benefits to outsourced software development. Not only can outsourcing deliver commercial benefits to a small and medium business. 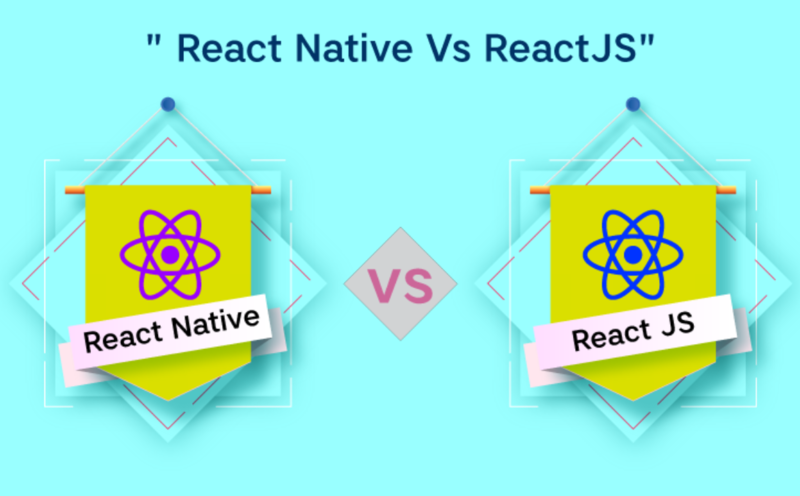 But it also can deliver them with customized expertise to satisfy short- and long-term solution for their software development demands. According to Deloitte’s 2016 Global Outsourcing Survey, the top motivation for business to outsource includes, cost-cutting and the abilities to focus on core business activities and solve capability issues. Agile or sharp methodologies allow firms to keep a close eye on production and swiftly execute work during a project’s life cycle with an outsourced software development company. They allow a business owner sitting at one end and a software developer at the other end to work together. The product can then be assembled in weekly cycles called sprints as per technical and business revenue aspects. Through agile or smart methodology, a business owner and the software development team members can fully understand the nature of the project, the target assigned and the goals to be achieved. To learn more about the development of business software, read this article from Salesforce. 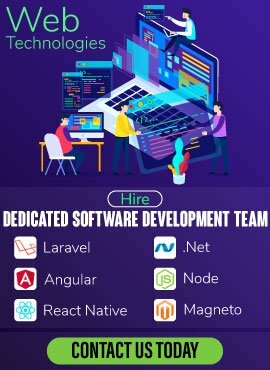 Every outsourcing software development agency is unique. Some offer by packages, some charge as per hour. Just like defining goals, you should define your budget as well. Then analyze the top software development companies to see what they can do for the sum. Many businesses end up with making a mistake of choosing the cheapest solution for financial reasons. 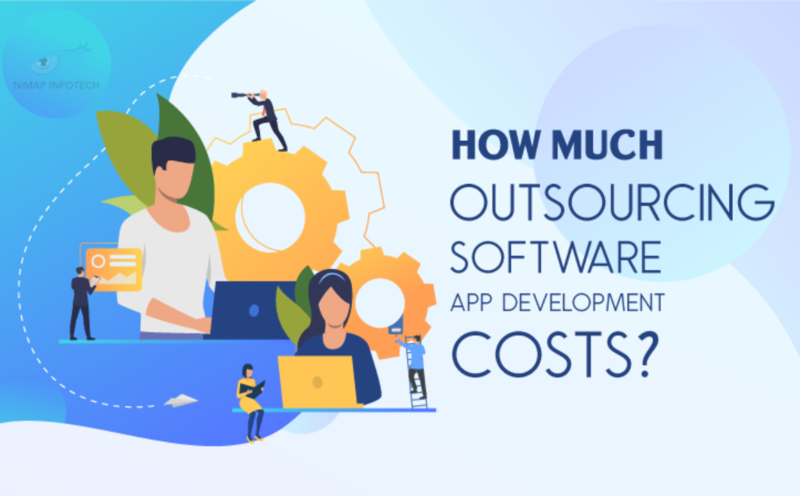 The most economical solution is not every time a low quality one but you pay for one which stands true in the software development outsourcing space. Sometimes price could be a factor,but it shouldn’t be the only factor in your decision making. Instead, if you cannot stretch budget and can’t hire the best, search for a solution that brings you the correct balance of quality and cost. Set realistic goals and track productivity. What works better than creating the project’s schedule plan, setting its milestones? Making them measurable, traceable & realistic. Your team should know that the results are achievable. This may be hard and take up a lot of time and effort but is feasible. You may want to create the next Microsoft, but if the team fails to deliver it, is it really their fault? If you don’t take time frames and the complexity of tasks into account, you risk not having anything done or a project that is done poorly. Don’t be too pushy , demanding and negotiate pushily with your outsourcing software development agency. Milestones are definitely an important tool for tracking the team’s progress and productivity but use them carefully. Check project updates and evaluate the completed tasks according to your standards. And always provide your feedback on the delivered results. Assess the technical education level of developers carefully. When opting to select an offshore or outsourcing software development company, thoroughly assess the technical background of developers. Do research to check whether their technical expertise fits your requirements and overall standards & strategic goals. If the number of Junior developers in outsourcing business is a lot bigger than Middle and Senior specialists, it means that the country offers profound education in the IT field and invests in its budding talents. The IT outsourcing market in Eastern Europe is developing at a rapid speed. IT companies have increased demand for young specialists. Thus, they are looking for fresh blood and initiate opening of new programs at universities. They set up innovative labs at universities and work alongside universities and government to stimulate the development of tech education. Ukraine ranks 11th with an overall score 88,7 out of 100 among top 50 countries with the best developers in the world according to HackerRank. Strive hard for outsourcing transparency. Successful applications outsourcing requires communication between a customer and a provider. Both parties need to agree on priorities and information requirements. By choosing a software vendor with a clear and transparent approach, you will find a like-minded partner that will be fully committed to the quality of your software. 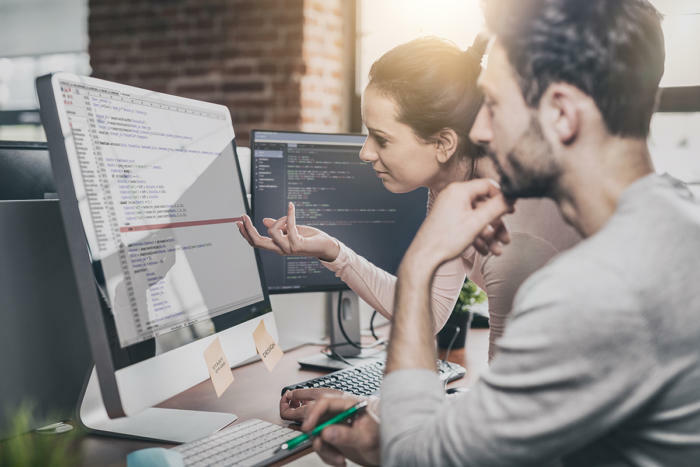 According to Deloitte’s report on outsourcing transparency evolution, taking a proactive approach of discussing mechanisms and requirements can enable software vendors to provide better information and more efficiency. Transparent providers may offer opportunities for customers to involve them at more strategic levels where they can drive a higher value. Learning how to use outsourcing transparency for risk management and leveraging provider capabilities can gain a competitive edge to both parties. A person dedicated with the sole responsibility of looking after a project can do wonders for software development. An outsourced software development project benefits from a dedicated project manager who is looking after everything all the time. This way every person involved knows there is someone overseeing the whole undertaking and every update gets communicated on time. Project Manager also proves to be a vital need in removing bumps and issues. No software project sails smoothly at first go; there are always some hiccups. A Manager is in a better position to resolve issues since he or she has a clear picture of what’s going on and where the project needs to be. Use a project management tool. There are numerous digital applications available to make remind software developers of the tasks assigned to them. When there are large numbers of tasks linked to a project, the nature of it can become complex. Project management applications like Asana, Basecamp, and Trello can help software developers manage project tasks, calendars and conversation threads. If the outsourced software development company works in a transparent model and is confident in their skills, they might be offering a free 2 weeks trial. There is no better way to test the outsourcing team than simply start working together. Outsourcing software development involves a long-term relationship between a customer and a vendor. In the automotive industry, you should look for longer cooperation. For Example, a bug in computer software can hardly cost you. But a bug in a vehicle’s autopilot can cost you heavily. 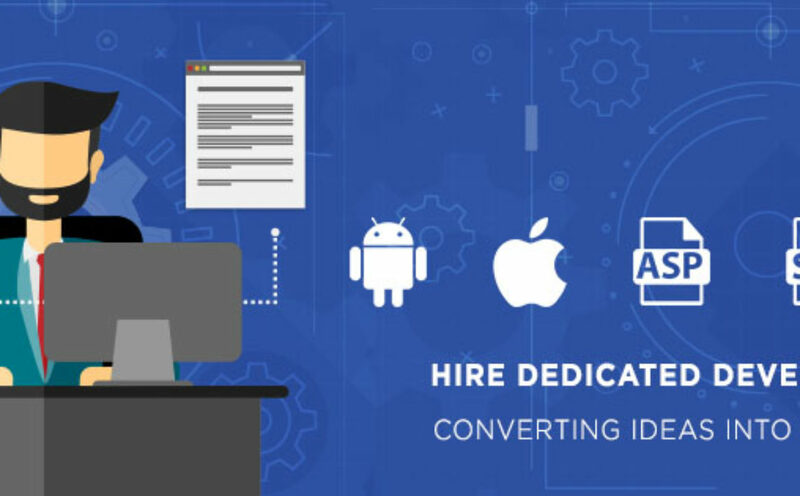 This means that you need to outsource software development company that understands the importance of thorough R&D and testing, skipping the ones that promise a fast and easy solution. You also wouldn’t want your team members to leave, so track employee turnover of outsourcing vendor you choose. AngularJS development is a modern day web application framework, helps you develop single-page applications. 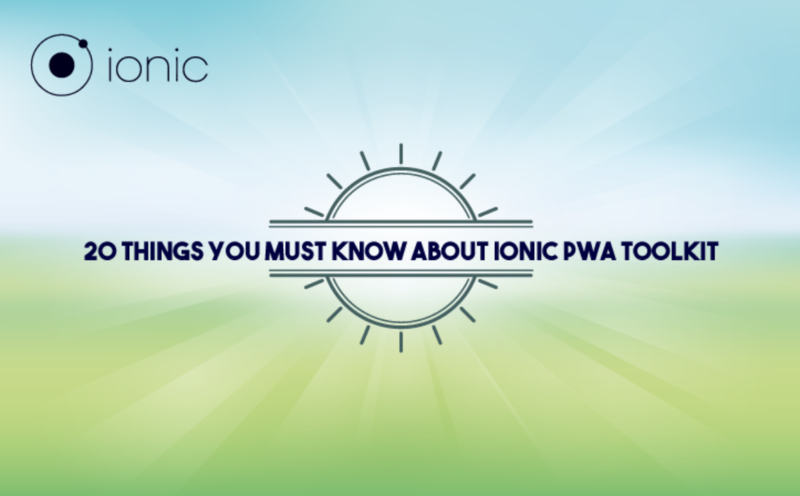 Being an open source web framework it is mainly maintained and worked by Google. For building fast and scalable network applications Node JS uses an event-driven, non-blocking I/O models. It makes it lightweight and more efficient, perfect for data-intensive real-time applications that run across distributed devices. 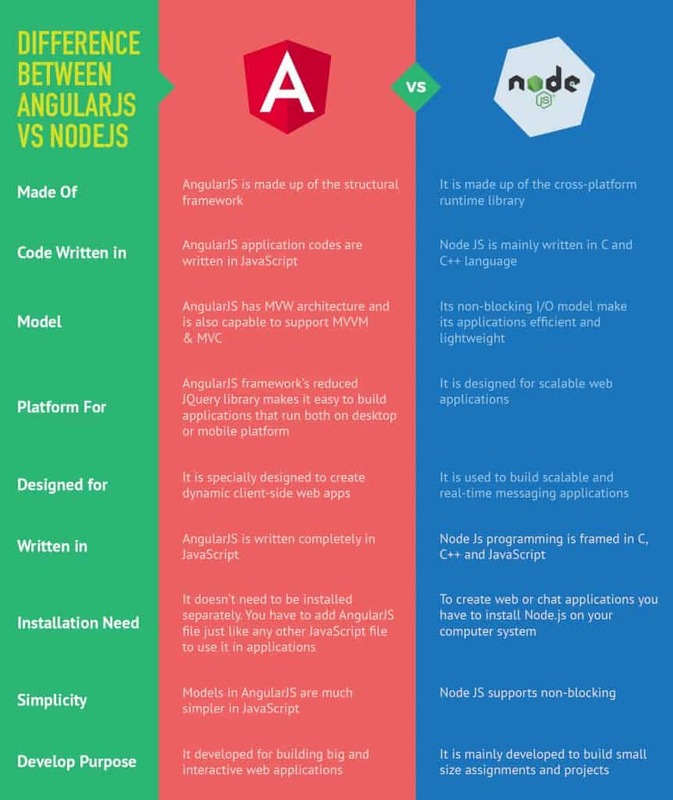 Angular and Node JS development both being the open-source tools are mainly used to build the server-side applications. 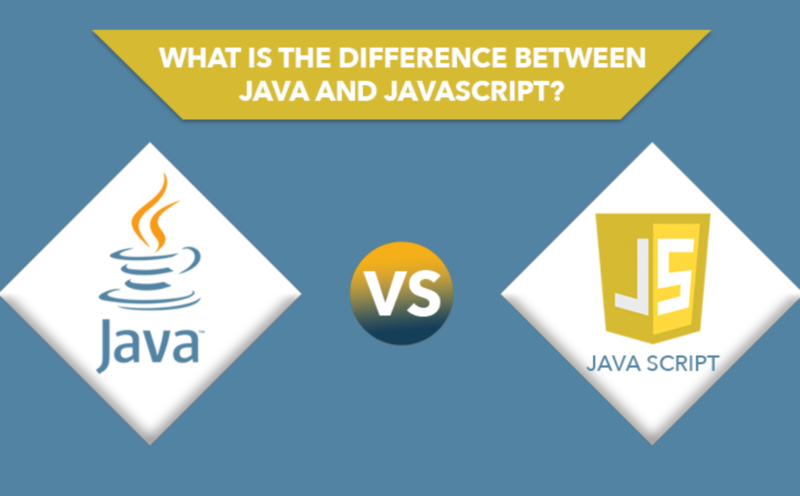 Both the applications are built with the same language but are very different in their working procedure. 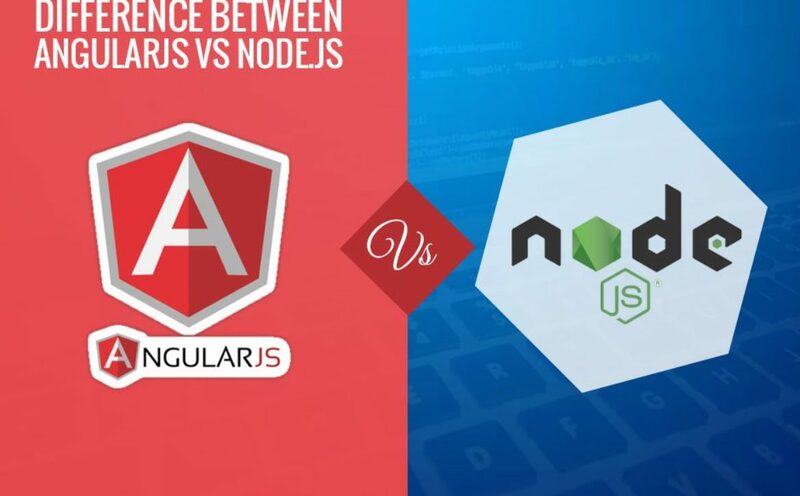 Both AngularJS and Node JS app development languages are useful in their own way and help a lot to developers to implement their ideas into execution. 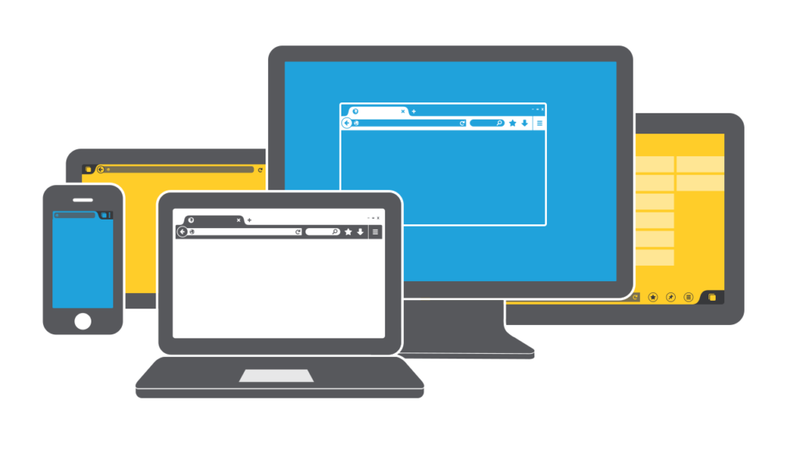 We use AngularJS to build fast, scalable and Responsive web & Mobile applications. So, if you want your application to be developed using Angular.JS? Outsourcing IT services and Benefits of outsourcing is becoming beneficial and more rewarding because third-party vendors can now offer services that are adaptable to a company’s needs without huge infrastructure investments. 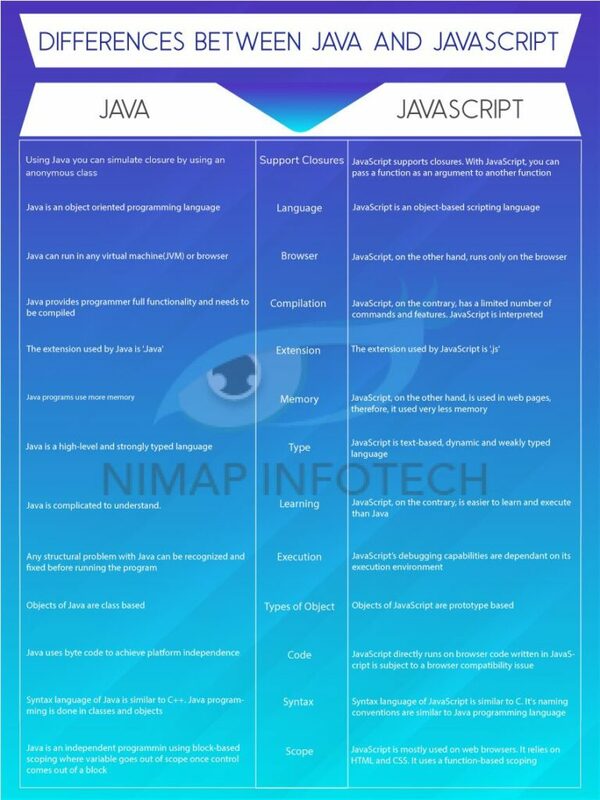 The growth of the IT Industry in Software Development India has changed the scenario of the country worldwide. The impact of this rapid growth of Offshore Outsourcing in the country, especially in the field of Information Technology has empowered the strength and reputation of India worldwide. Today the situation is totally different for the demand of the country which was there almost a decade back. Previously software outsourcing was neglected.  But now the situation is totally different today and most of the overseas companies and countries prefer India for most of their IT services and requirements. 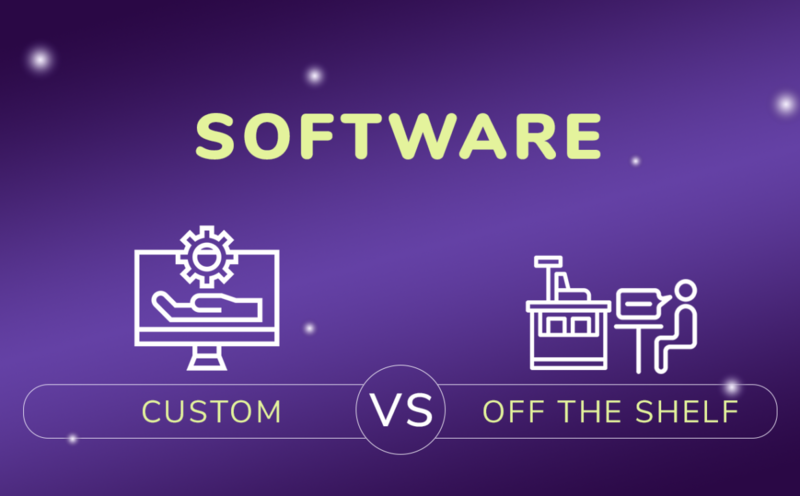 According to the experts in Information Technology, software services are rapidly becoming like any other manufacturing industry and overseas development of software project is on the boom. Initially, companies used to outsource only secondary services but now the core development services are also crossing the boundaries. Companies are looking at the major factor and that is the cost because competition in the global market is increasing rapidly and overseas development is the best possible alternative for all the problems. 1) Get experts: Team of experts would be ready to handle the load of your projects. They might have already experienced with your business niche and can give you good quality, expert guidance, and better exposure. 2) Release burden: If you outsource most of the tasks, you don’t have to worry about many employees separate desks, computers, life insurance, vacation, personal problems, sickness, 15 plus holidays, retirement etc. 4) Analyze day-to-day progress of work: Because of the time zone difference between Asian and the Western countries, you can get your work done while your business closes down in the evening that is your core competency and you get a complete report of your outsourced non-core tasks at a very next day. 5) Improving customer service: Through outsourcing, you can service your customer’s faster, satisfaction, reliability, better quality and decrease turnaround time.